All heads soda blasted – No glass bead to clog oil passages or ruin bearings and cams. Discreet service – No external markings or naming names on the Internet. Fast turn around time – Most heads completed in 5 – 10 working days. I only offer tight tolerance high performance valve jobs using extensively developed custom formed tool seat profiles. 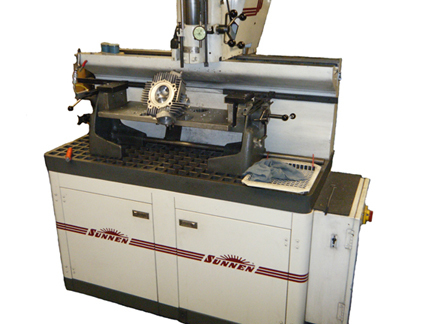 A Sunnen VGS-20 seat and guide machine is used cut all seats. 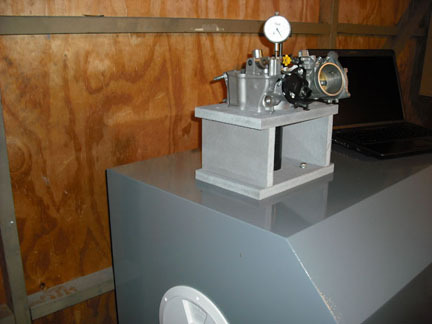 Flow testing is done in house using a fully digital 400 CFM @ 28" flow bench with data acquisition. Airflow velocity and swirl can also be measured if needed because it is not always just about the quantity of air a head moves but also the quality of the air it moves.